I received this nifty little creation by So Olivia and lets just say, I will never go back to taking off my nail polish the ‘traditional’ way ever again. If I am honest with you all, I had never heard of this product before (I must be hiding underneath a rock?) 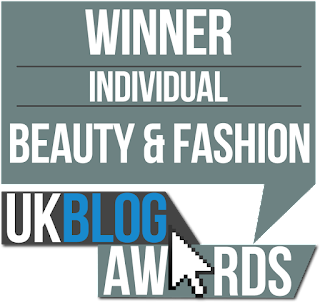 and it is the answer to all beauty blogger’s (nail) prayers. 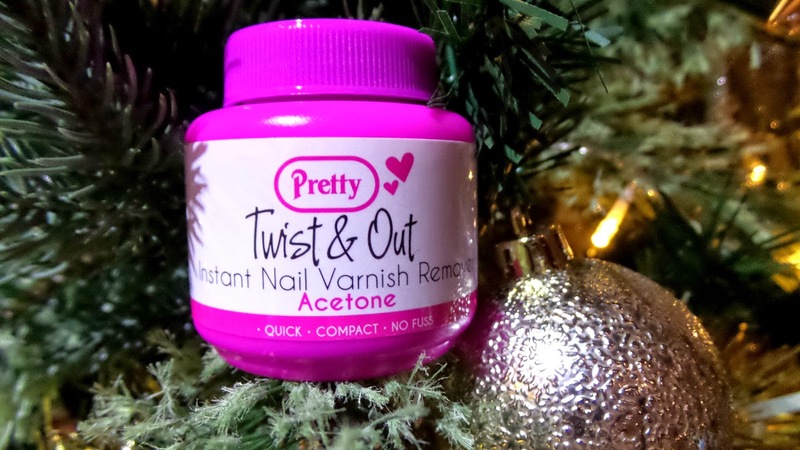 Pretty Twist & Out Instant Nail Varnish Remover contains Acetone and a sponge in the pot where you insert your finger/nail and twist. 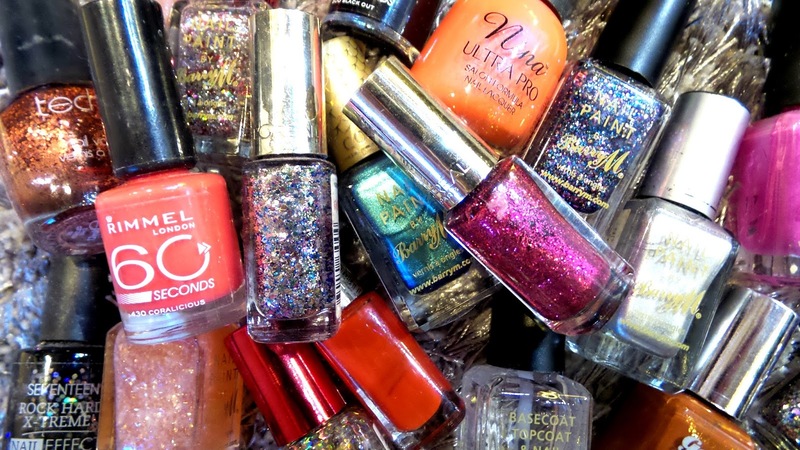 It is the easiest, cleanest, and quickest way that I have ever taken of my nail polish. It is also extremely good for travel as it is in a 55ml pot! It is just perfect in every single way! Above: Pop your finger in and just twist! But wait, there’s more good news. You can pick this product up for just a £1.00 at Poundland! Utterly amazing. 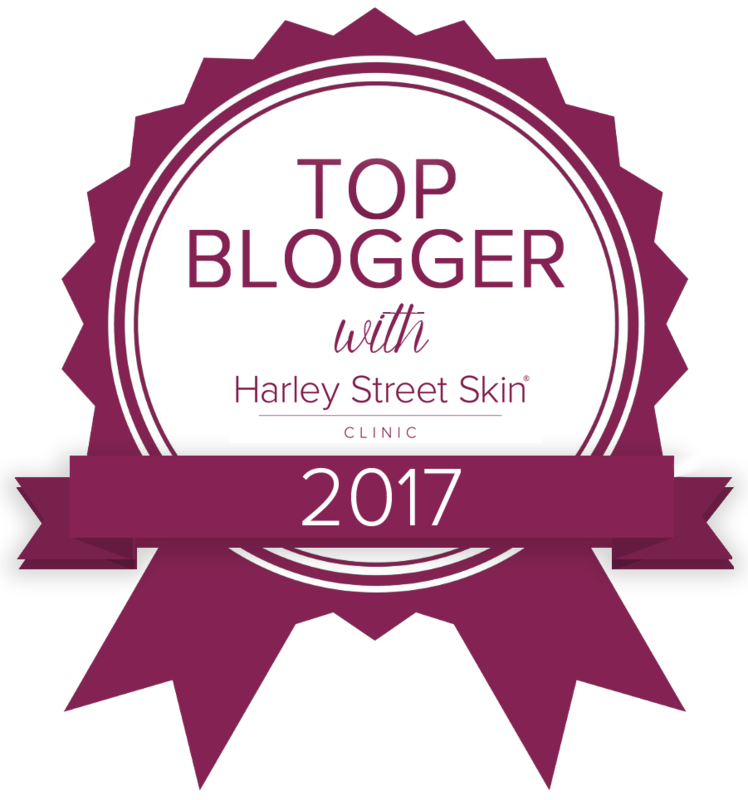 This product is officially my most impressive affordable product on the beauty market today! Will you be picking up a pot any time soon?